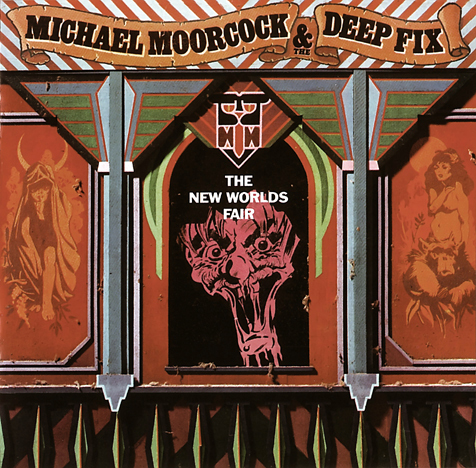 The Esoteric label finally gives the highly sought-after The New World's Fair album a proper remastering for this splendid reissue. The brainchild of science-fiction author Michael Moorcock, bassist Steve Gilmore, and guitarist Graham Charnock, Fair featured a host of guest players, among them members of Hawkwind and guitar hero Snowy White. It was a concept album, of course, a trek through a dystopian fun fair, a metaphor for society itself. It's a set that promised much, but delivers surprisingly little, with the lyrics and themes nowhere near as profound as Moorcock's reputation would dictate or fans' memories might suggest. Sure the "Fair Dealer" peddles dreams and illusions, drugs and rides, the "Candy Floss Cowboy" swaggers across the fairground, a precedent setter for President Bush, a hollow idol headed for the Valhalla of the ironic "You're a Hero." The teen-aged temptresses that haunt the fair are also headed for disaster on "Sixteen Year Old Doom," a rather heavy-handed retort to every rocker that ever celebrated a young girl's charms in song. Even more derivative is "In the Name of Rock and Roll," which lifted its downbeat theme from The Rise and Fall of Ziggy Stardust. Finally the fairground begins careening towards destruction on "The Last Merry Go Round," reaching its demise on "Dude's Dream (Rolling in the Ruins)." However, the musicianship far surpasses the lyrical content, the album's saving grace. Musically, it's a heady concoction that stirs in a bit of glam, a few swirls of folk, a good dousing of R&B, and a dollop of metal. It's nowhere near as musically adventurous as one would expect from the cast, but surprisingly accessible and easily digestible. More of a fun fair then, than a rock your world exhibition. Esoteric sweetens the pot with seven bonus tracks, including a pair of previously unreleased demos. 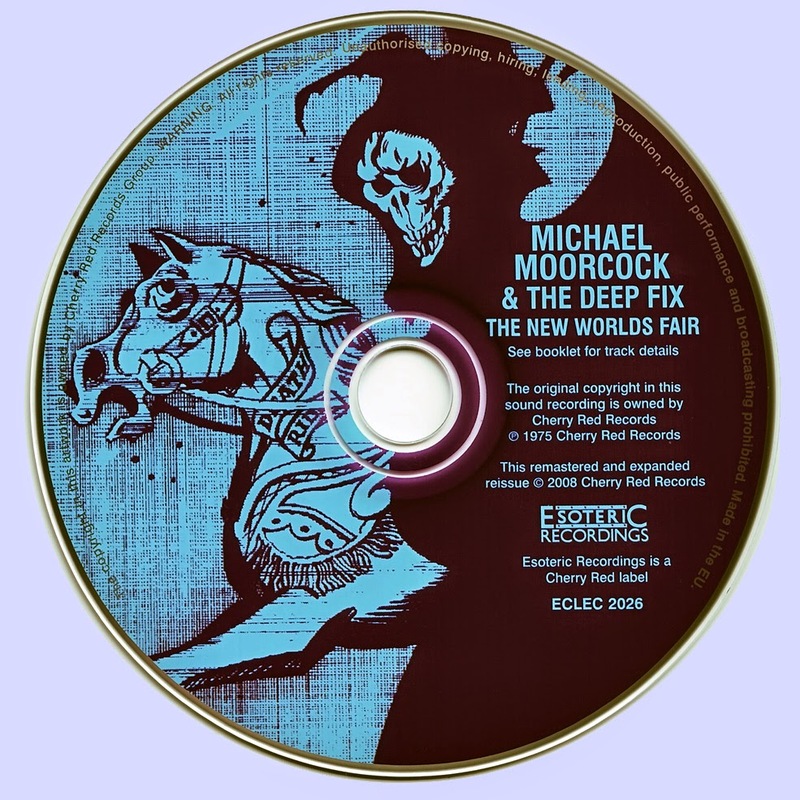 "Dodgem Dude"'s demo also appears here for the first time, the song, while intended for the Fair, finally hit the shops as a 1980 limited-edition 45. That too is included, alongside "Starcruiser" and "The Brothel in Rossenstrasse," which inspired Moorcock's book of the same title.